Best free download managers are many but in this article, we are going to highlight the 15 best free download managers that will suit you best. Download managers are browser extensions and specific software that help in downloading and organizing of your downloaded files. But generally, you might not need a download manager to download your different files like; movies, software, videos, music among many others. But the use of this best free download managers will help you speed up your downloads, due to their ability to download from multiple sources at once. Some even have the ability to convert media files automatically saving you the headache of re-encoding them by yourself. Some of this best free can pose and resume downloading of file a feature which most browsers don’t have and some of this best free download managers allows you to play audio or video files even before it’s finished downloading. Here is a list of 15 best free download managers that we think you will like. Despite its dark interface Ninja download manager still makes it in the list of 15 best free download managers. 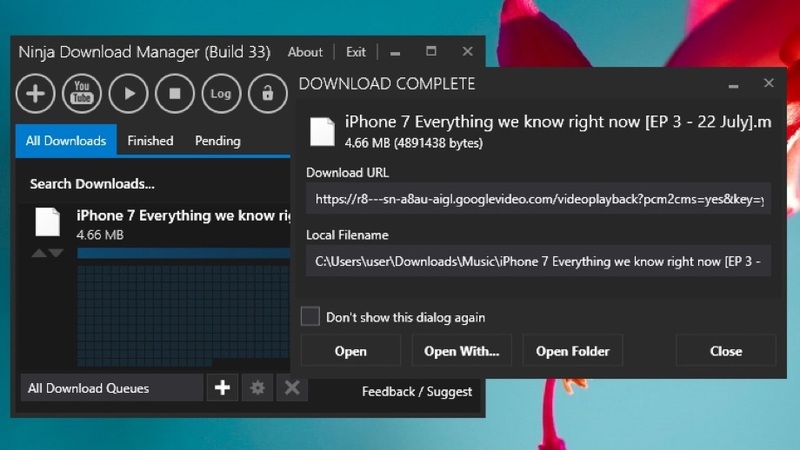 The Ninja download manager is good for giant downloads since it has pause and resume feature and can manage multiple downloads of the same file to improve speed and reliability. With Ninja download manager you can set download priorities, schedule download and even set the speed limits these unique features are what make Ninja download manager top in the list of best free download managers. With Ninja download manager you can pause and resume your download without having to start afresh. Sequential downloads can be reviewed. Its dark interface is not appealing. This download manager is called Free download manager. It is compatible with Windows and Mac. It can aid in downloads from web browsers and also work independently from the browsers. Free download manager integration with browsers work best with Firefox, Internet Explorer, and Chrome. With Free download manager, you can preview ZIP files before downloading them, create batch downloads, downloading an entire website and downloading of torrents. Compatibility with Windows and MacOS. The ability to download the whole website. Ability to integrate it with your working browser. Most antivirus identifies Free download manager as malicious hence blocking its installation and use. Internet download accelerator is one of the best free download managers. It can be integrated with Opera, Firefox and Chrome for super quick downloads. This free download manager has unique features that will make you like it, some of this features are; automatically scanning of viruses, group downloads via a URL, use of hotkeys, and automatic download of files. Automatic virus scan after download. Automatic categorization of files for easier files management. It is compatible with plugins. It has a few plugins. This an excellent version of free download managers. Despite the fact that Download accelerator has a premium version this free version has all features that you need for super fast downloads. Download accelerator plus is ideal for media fans since it can help them avoid slow servers and internet congestion. Works with Windows and MacOS. Ability to convert video to any format. Fewer features as compared to its premium version. This free download manager supports Windows, Mac, and Linux operating system with the help of Chrome and Firefox browsers. Some of the unique features that will make you fall for it are; remote management ability, ability to start, pause and monitor your downloads from anywhere. Ability to manage and monitor your downloads remotely. Supports Windows, Linux, MacOS and any OS which works with Java. List of download links can be saved as an encrypted file. It set up might need the installation of other programs which you might not need. This free download manager makes it fast simple and convenient to get the media files. This smart, modern free download manager has made it super easy to download media files. Its outstanding feature makes it appear in the list of 15 best free download managers. Some of these features are; super fast downloads, automatic scanning of viruses, automatic batch download among other many features. Attractive and appealing modern interface. This free download manager has great features that will make you like it. It allows batch downloads, ability to preview files before downloading, it can be integrated with Chrome, Firefox and Internet Explorer and ability to run downloads on schedule. Ability to start, pause and resume broken downloads. Ability to download batch downloads. Ability to preview your files before the download. Ability to download files from password protected websites. Sometimes it can be slow as compared to other download managers. 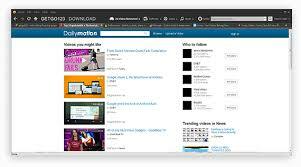 This free download manager helps you to monitor your downloads in Firefox and Internet Explorer. 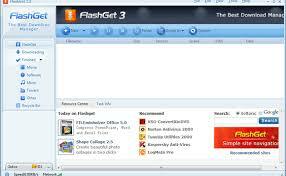 FlashGet can your downloads with your antivirus and it can show you the exact size of a file before downloading it. With this free download manager, you can download torrent files it also has the ability to pause and resume a download. It shows you the size of the file before starting the download. Calls antivirus automatically after completing download so that the file can be scanned. It has a good file management feature. It can download various protocols such as HTTP, BT. FTP, MMS, and many others. When you working with Chrome browser you can not track the downloads that have started. uGet is also one of the free download managers that you help you with your advanced download needs. Some it’s specific features that make it appear in the list of the 15 best free download managers are; batch downloading feature, ability to pause and resume a download, super fast downloading speed, ability to download youtube videos and download scheduler. Beautiful and simple interface which is easy to use. Ability to download Youtube files. Its installation can be a bit difficult. LeechGet is also among 15 best free download managers despite the fact that it has not been upgraded since 2009. But despite that, its features are still unique and very handy. Some of its features are; monitoring of clipboard for download links, pause and resume downloads and setting download priorities. It supports Windows, Vista, and XP. Ability to set priority preference for the file in the download queue. Ability to pause and resume stopped or interrupted downloads. Customization of virus scanning feature to scan only specific type of files. Automatic opening of certain files as per your preference. The design is old since it has not been updated since 2009. Xtream download manager is one of the oldest download managers that can still be ranked as 15 best free download managers. With Xtream download manager you can boost your download speed up to 500%, integrate it browser of your choice, ability to download and save videos from YouTube, Facebook, Vimeo, and other 100+ websites. It can also change the format of your video according to your preference. Ability to download and save any streaming video. The Gigaget download manager is one of the best free download managers. This free download manager is very useful to users who download large files daily. Some of its unique features are; ability to conduct multiple downloads, ability to keep track of your download status which will enable you to know what transpired to your failed downloads and ability to choose on which file to prioritize in the download queue list. Ability to create your own folders manually. Pause, resume and monitor downloads. Ability to switch off your laptop automatically after download. Inability to speed up the download. Free rapid download manager makes it to the list of 15 best free download managers due to is unique and commendable features. This Java downloader supports files to download from Facebook, Picasa, Rapidshare, and many other file-sharing services. Ability to shut down your device after completing the download process. Ease in tracing and accessing download history. A simple and appealing interface which is easy to use. Link parsing is on the slower side. iDownload manager finds its way in the list of 15 best free download managers due to its outstanding ability to download many files, unlike other free download managers. Integration with most used browsers. It has an automatic file management system. It is a bit sluggish as compared to other download managers. The last in our list of 15 best free download managers is Internet download manager. This free download manager is capable of accelerating downloads, and automatic organization of files. 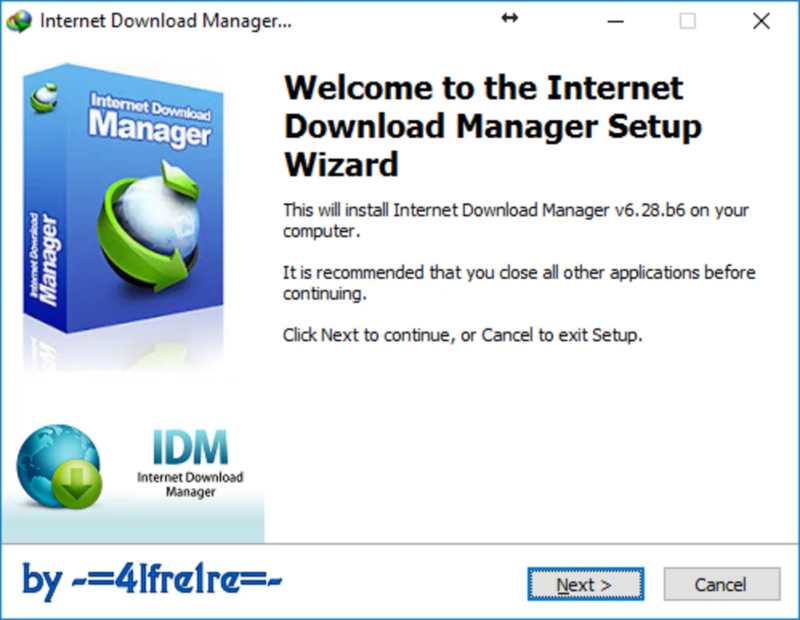 FOR THE USE OF INTERNET DOWNLOAD MANAGER AS 15 BEST FREE DOWNLOAD MANAGERS. It can integrate with most popular browsers. Ability to schedule downloads as per your preference. As compared to other free download managers its interface is ugly. That marks the end of the best 15 download managers as per the article. Hope this article was of great help to you in search of the best free download manager that can suit your download needs.